For the IAAF World Relays championships which begin in the Bahamas on Saturday, the visa interviews are yet to be held for the men’s and women’s 4x400m relay teams. 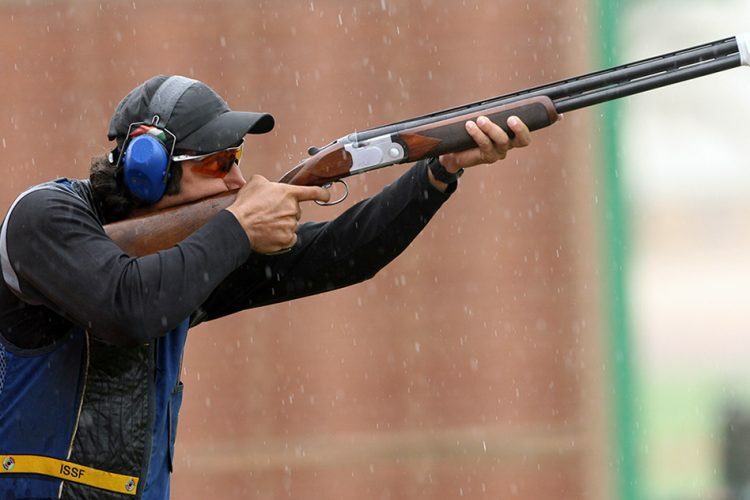 The two-day meet starts in Nassau on 22nd, but the Indian teams are still not sure whether they would get their visas on time. “They have to go through the U.S. and there are visa issues. We are not sure whether they will get the visas since the immigration policies have changed. We have been trying for more than 20 days now,” an AFI official told Sportstarlive on Sunday. 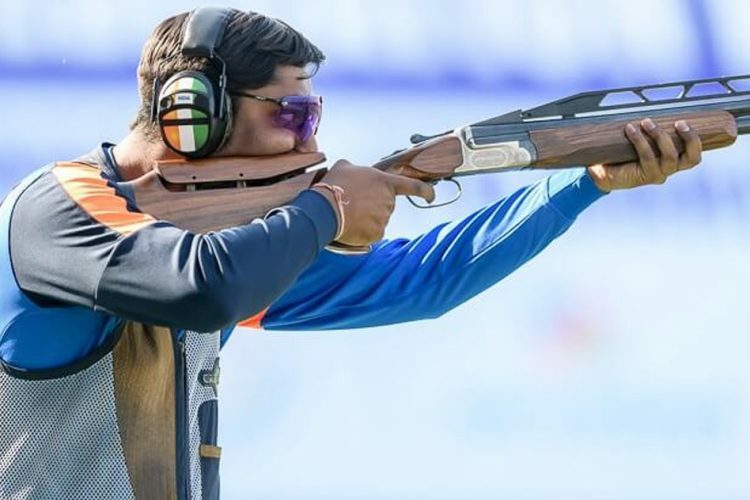 The team consists of prominent national record holder Mohammed Anas and Asian Games medallist Arokia Rajiv in the men’s section. Along with M.R. 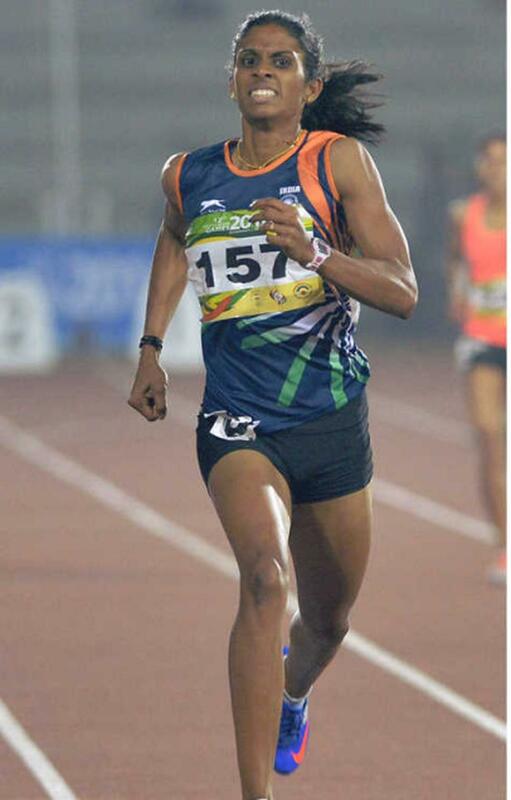 Poovamma, Tintu Luka and Jisna Mathew in women’s, the Indian team for the World Relays also includes a new name – Gujarat’s Sarita Ben Gayakwad. 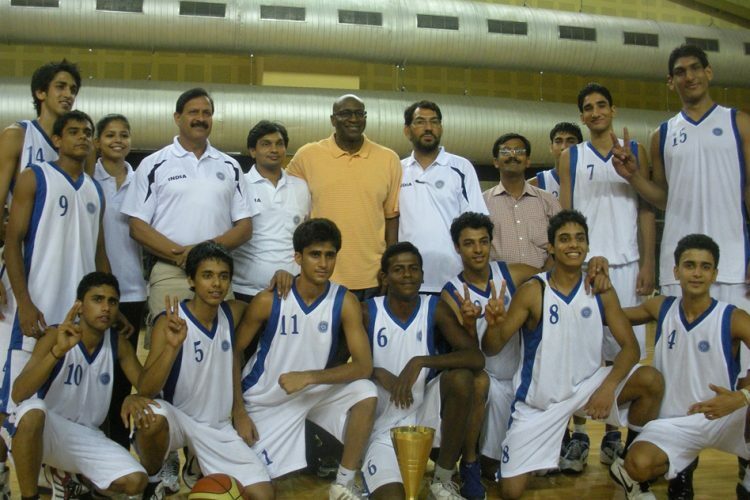 The men and women team Coach are Mohammed Kunhi and P.T. Usha respectively. This is not the only instance involving visa issues for sports persons. “They will not be going to China. The Chinese Embassy has not declined the visas but it has said that in these two particular cases, it will take one month’s time to give the visas. 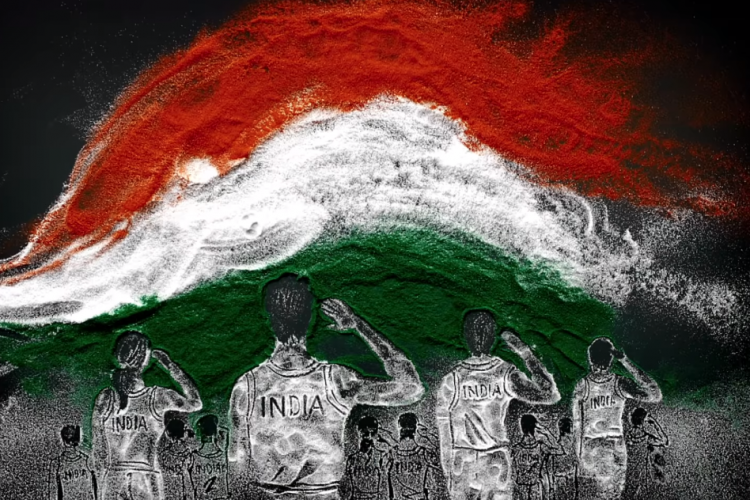 We don’t have the time,” an Athletics Federation of India official told The Hindu on Wednesday. 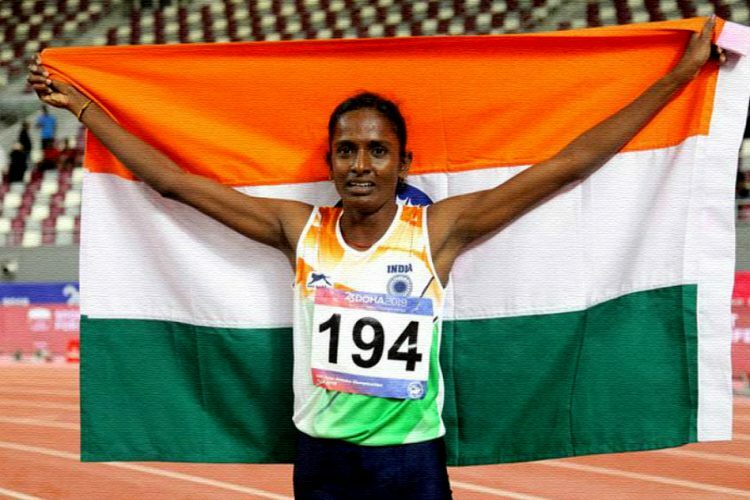 While the other 13 athletes and four coaches have got visas, the embassy did not give a reason for denying visa for record-holder Muhammed Anas and Asian Games women’s bronze medallist M.R. Poovamma, so they have collected the passports. The first leg will be held in Jinhua and the second leg will be held in Jiaxing on April 27. 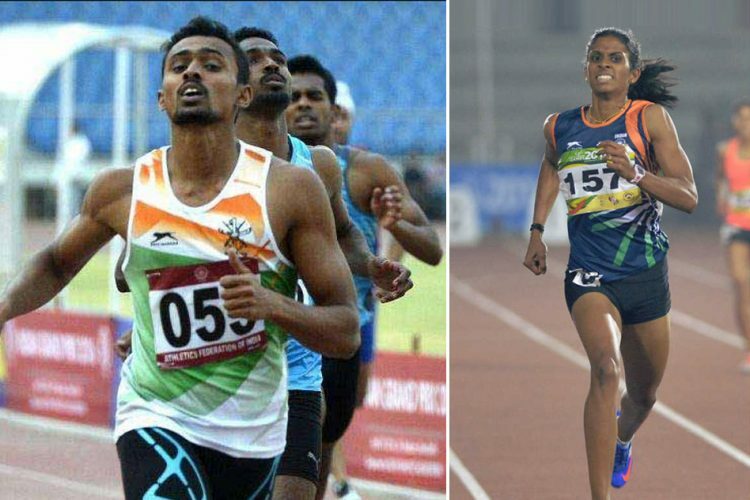 The third leg will be in Chinese Taipei on April 30, which Anas and Poovamma will attend. Though The GoSports Foundation has tweeted these concern to Sushma Swaraj, we still await if any possibility can work out for the athletes in such a short time by fast tracking their visas.